How large is the U.S. government's financial hole? 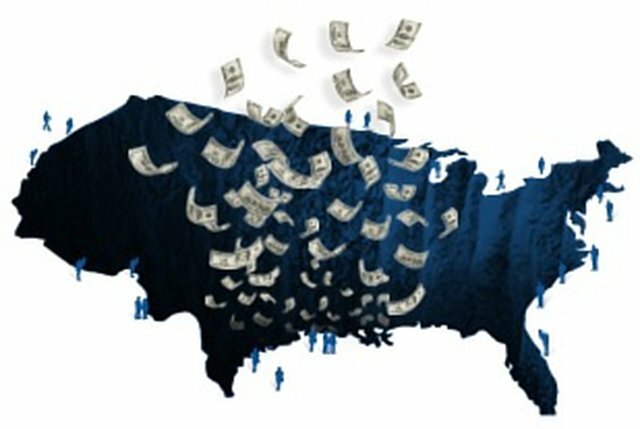 Our nation’s financial hole is much worse and growing at a faster rate than politicians are willing to admit. Some people say the true size is equal to the amount we have borrowed in terms of outstanding public bonds and securities ($11.8 trillion). Others say we must add what we owe for Social Security too ($16.7 trillion – i.e. the National Debt Clock). But the real number is much, much bigger. If you add what the government is on the hook for in terms of federal employee pensions, other commitments, and most importantly – future promises for Social Security and Medicare that will not have any dedicated money set aside to pay for them - the true size is more than $71.6 trillion, which is more than $228,000 for every person. Our politicians must solve this problem. Until they do, No Deal, No Break. Make sure you sign the petition, and ask other to do so as well. You can learn more facts about our nation's finances at KeepingAmericaGreat.org. Before you can solve a problem you must understand how big the problem truly is. Take this quiz to discover the real size of the U.S. government's financial hole.